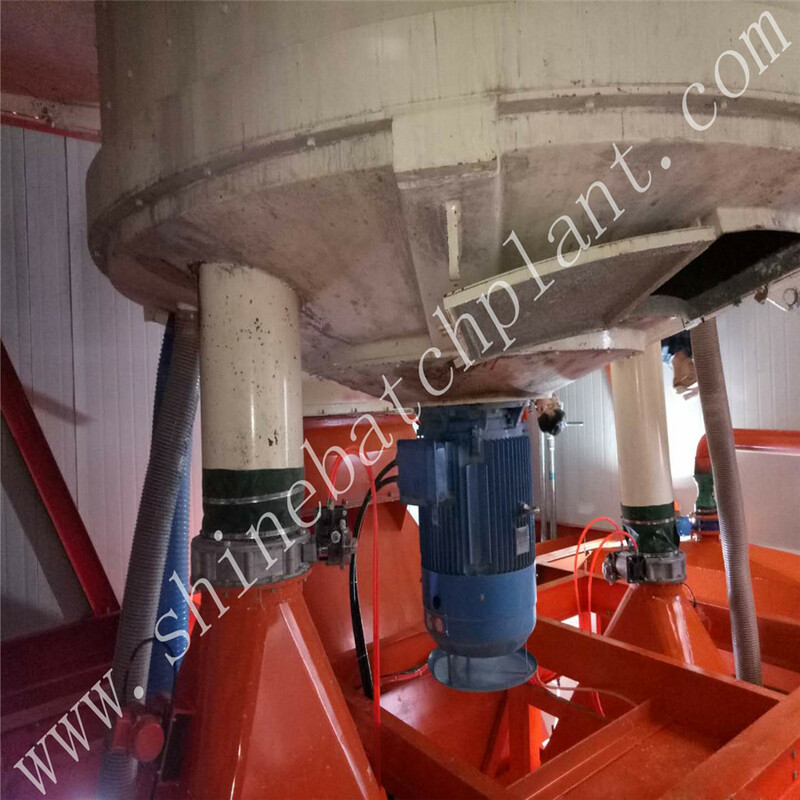 Shine MP series automatic planetary Concrete Mixer is designed according to Europe CE Standard.The concrete mixers with vertical axles s allow the rapid mixing of all types of quality concrete (dry, semi-dry and plastic). The great versatility of the mixer enables it to be used not only in the production of concrete, but also in the mixing of materials for the production of glass, ceramics, refractory materials, etc.The gearbox unit (patent technology), specially designed for a balanced distribution of power to the various mixing parts , ensure a low-noise rotation without backlash even under severe working conditions. 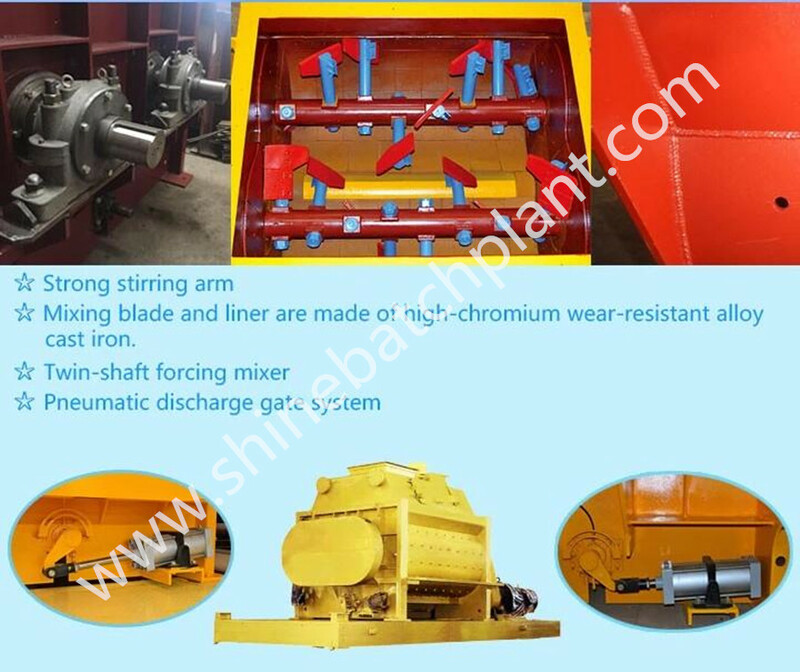 Compared with traditional gearbox, this unit takes less space, and the maintenance space can enlarge 30%.Equipped with a mechanical coupling and a hydraulic coupling (option), which can protect the transmission devices from overloads and impacts.Ni-hard cast iron blades are more wearable. As an alternative, we also offer polyurethane blades for special requirements.According to different materials, the liners and tiles of the Concrete Planetary Mixer can be cast-iron, HARDOX steel plate (Sweden original) or hard facing materials.From optional model selection to customized mixer for special application situation, we also can offer a full range of technical support and maintenance services. 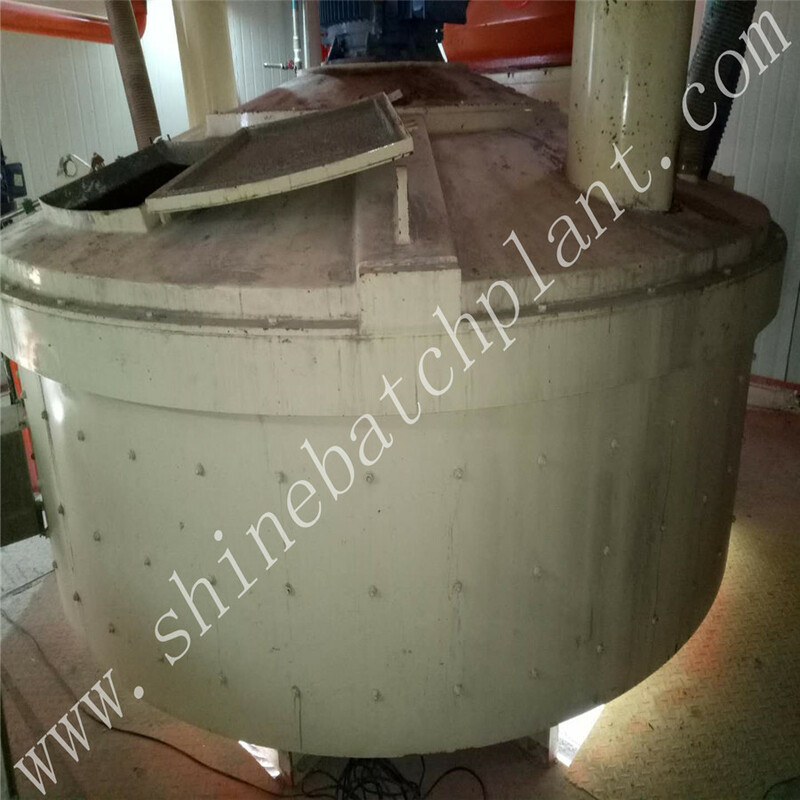 Looking for ideal 1cbm Planetary Concrete Mixer Manufacturer & supplier ? We have a wide selection at great prices to help you get creative. 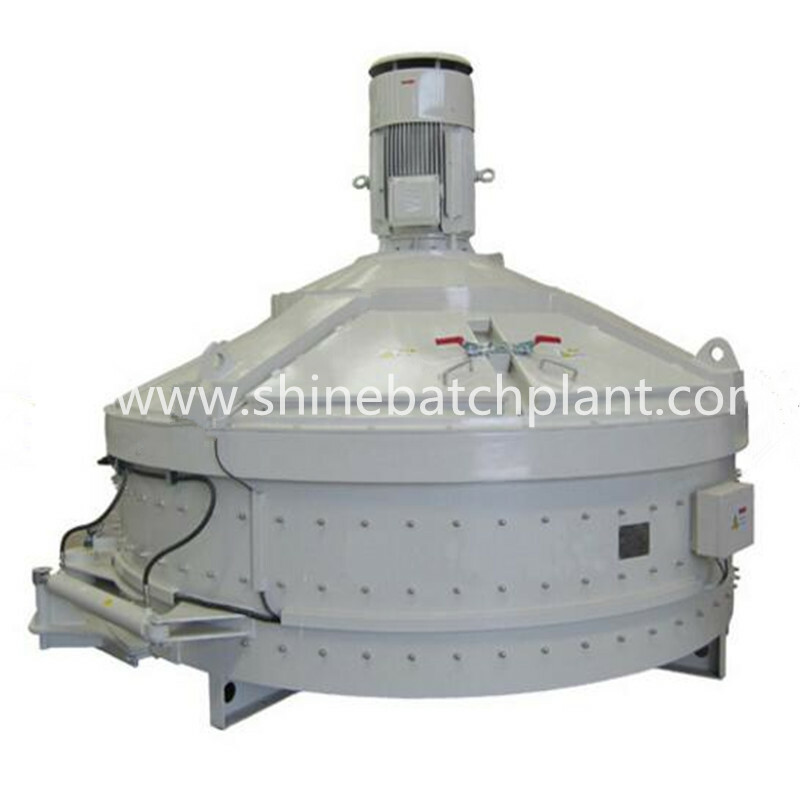 All the 1 Yard Planetary Concrete Mixer are quality guaranteed. 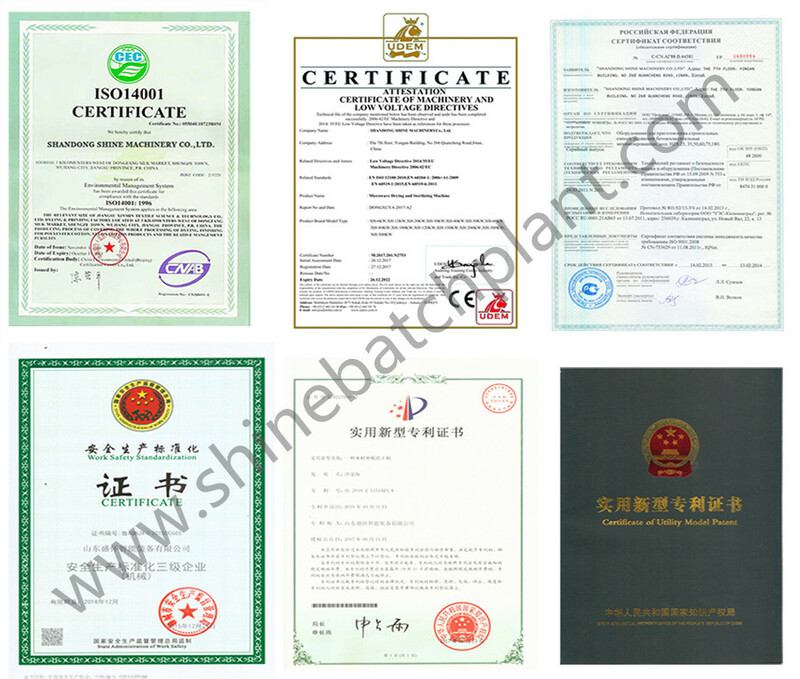 We are China Origin Factory of Concrete Mixer 1 Yard. If you have any question, please feel free to contact us.